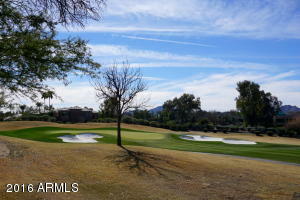 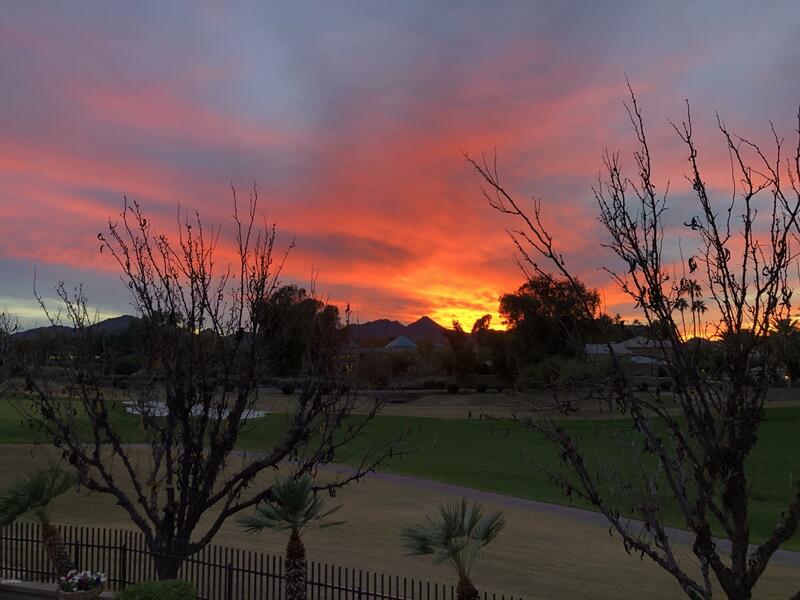 Lot #16 is one of the best values in Gainey Ranch. 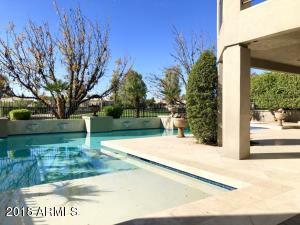 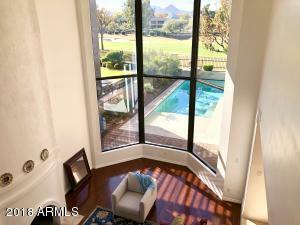 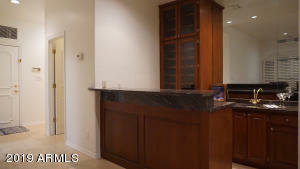 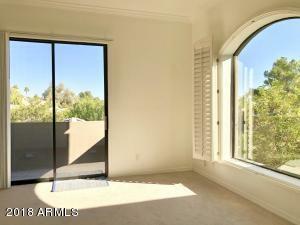 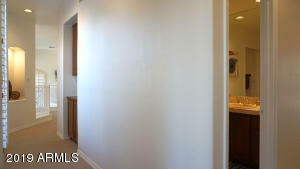 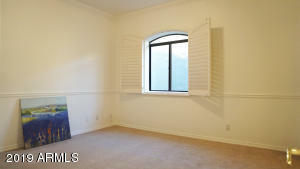 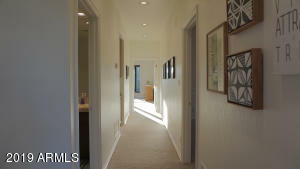 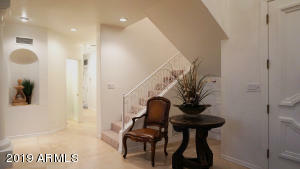 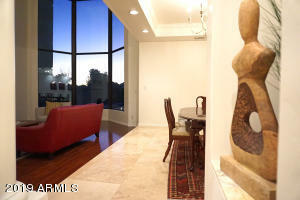 There are few options over 4000SF with a 3-car garage & VIEWS at this price. 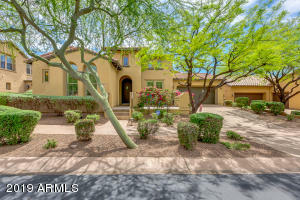 This home is set back from fairways & tees and has a large master suite, fantastic storage, heated pool & spa in resort-style yard. 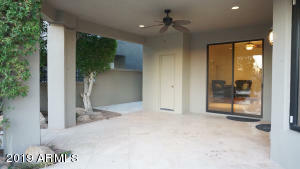 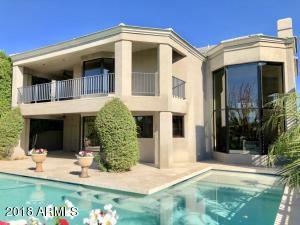 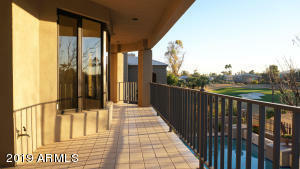 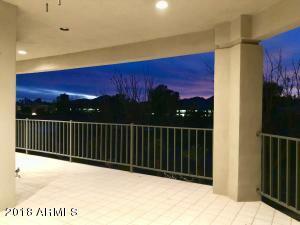 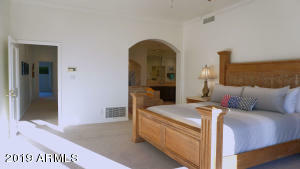 Large picture windows frame spectacular vistas & sunsets over the Arroyo Course & Mummy Mountain from the rear of the home. 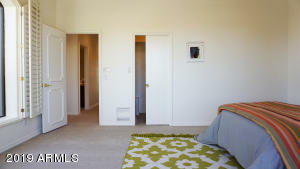 The Enclave is an interior community- one of few tucked away from major streets. 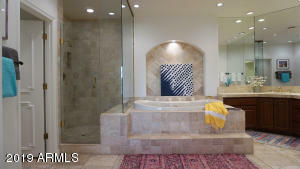 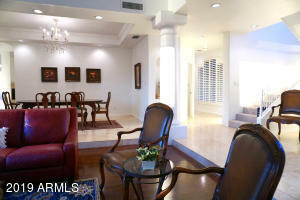 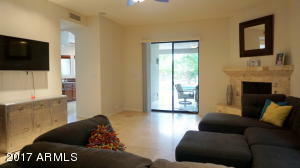 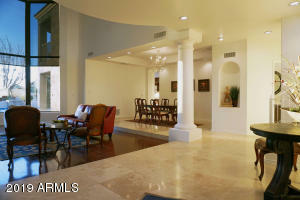 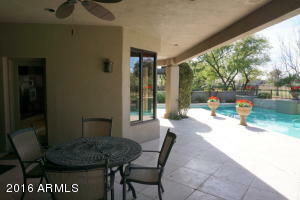 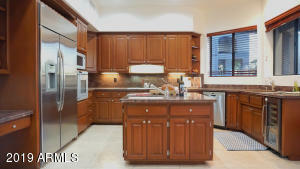 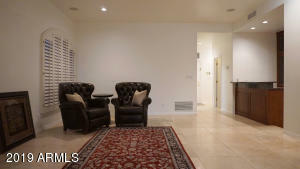 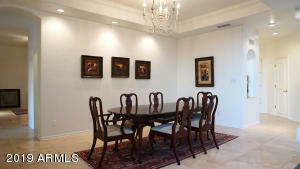 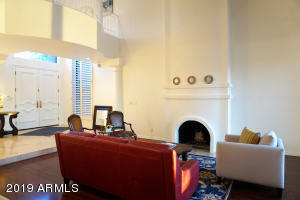 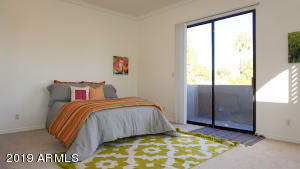 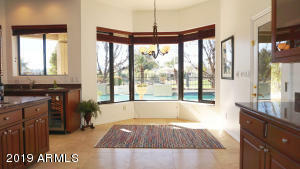 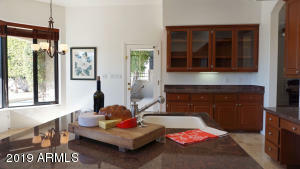 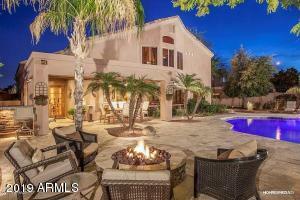 From this central Scottsdale spot, WALK to top area dining, shopping & recreation. 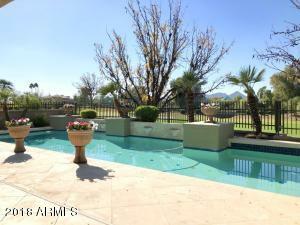 Access most major Valley transportation & business hubs, schools & major medical facilities within 20 min. 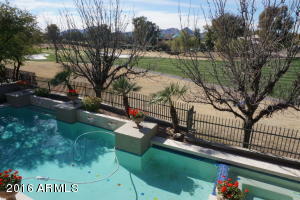 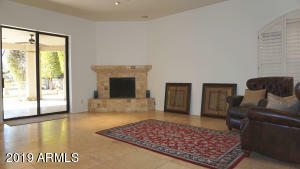 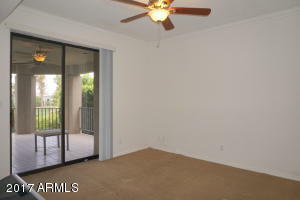 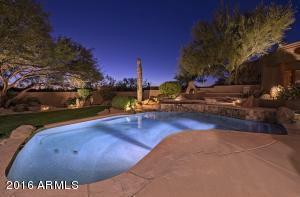 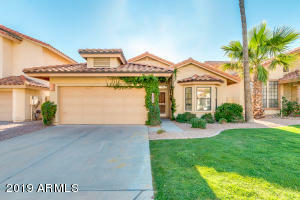 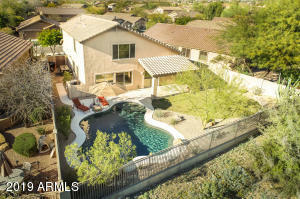 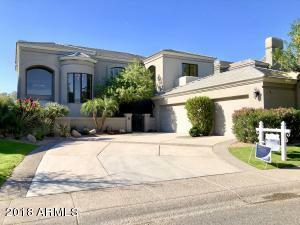 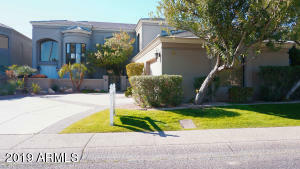 HAVE IT ALL for under $290/SF- far below most other homes in Gainey Ranch! 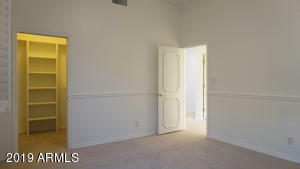 When opportunity knocks, open the door & make this one yours! 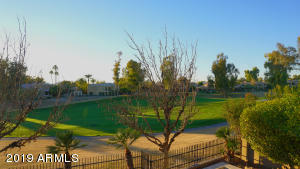 From Scottsdale Rd go east on Doubletree to Gainey Ranch Rd/Vaquero Dr. Go north (L), through the guard gate. 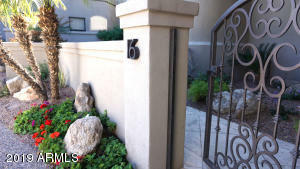 Guard will provide directions to the 2nd gate & home. 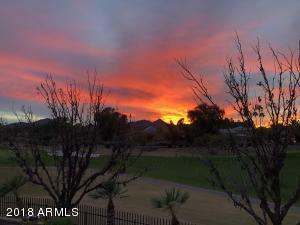 Scottsdale Rd & Doubletree Ranch Rd.